The Eleaf iCare 2 is a great AIO starter kit with optimal flavor and pocket friendly size consisting of a built-in 650mAh battery and 2ml refillable pod. With constant voltage output and innovative IC 1.3ohm head, iCare 2 starter kit will bring you a optimal flavor vaping. With an AIO design, the Eleaf iCare 2 is a famous and compact small vape kit for vaping newbies. iCare 2 has a built-in 650mAh battery with simply pressed fire button to support constant voltage output for stable vaping experience. With the 2ml refillable pod which has with top filling solution and new IC 1.3ohm head, iCare 2 will bring you an optimal flavor. Moreover, with intuitive four color LED lights, you can easily check the battery status by the color of the light. Just get one to enjoy simple and elegant vaping. 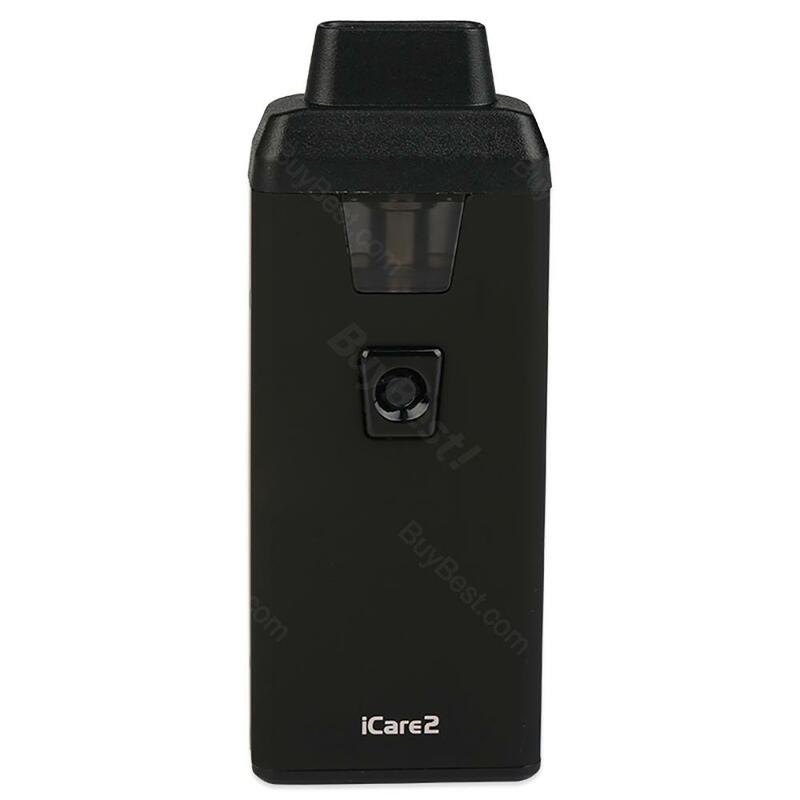 Eleaf iCare 2 is absolutely a simple, compact and preferable starter kit for you. The Eleaf iCare is a all in one kit ,i think it's the best choice for starter.I highly recommend purchasing this product. It shipped very fast too! I bought a red Eleaf iCare kit,i like the color it's a good test for me .This is the first vape kit i have .Love it very much. the green Eleaf iCare kit came with fast shipping and best package. A good choice for starters. I would choose Eleaf iCare 2 as my starter kit cuz my friend recommended it to me. Sehr schnelle Lieferung und soweit alles super, leicht zu bedienen und fruchtiger Geschmack ich möchte Eleaf iCare 2 nicht mehr missen.